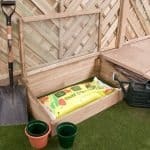 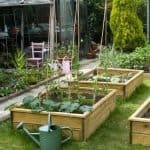 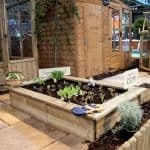 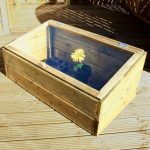 Perfect if you are trying out growing your own plants for the first time or if you are limited on space, or on a budget. 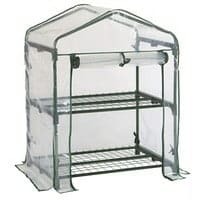 This is a very affordable mini growhouse which has two shelves and a roll top zip front door. 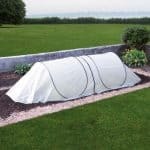 It is constructed out of PE around a steel tubular frame and will protect young plants from the harsh elements and pests. 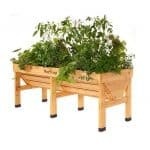 This is available for home delivery.